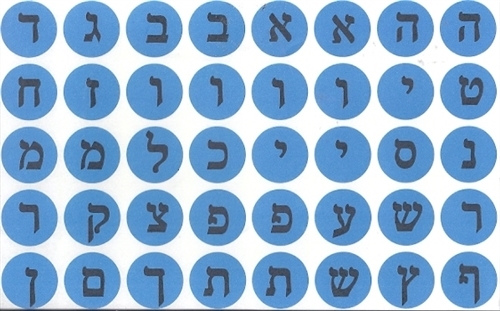 Blue-dot aleph bet sticker fun! 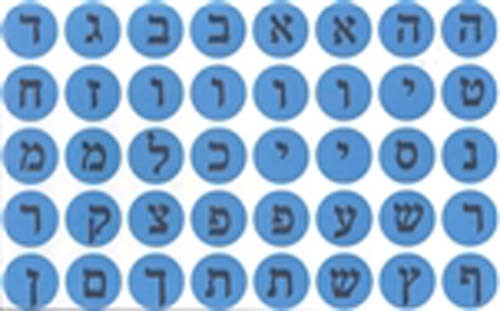 Letters of the Aleph Bet printed on bright blue dots 3/4" in diameter. 40 sticers per sheet; 30 sheets per pack. Great for home or classroom use.